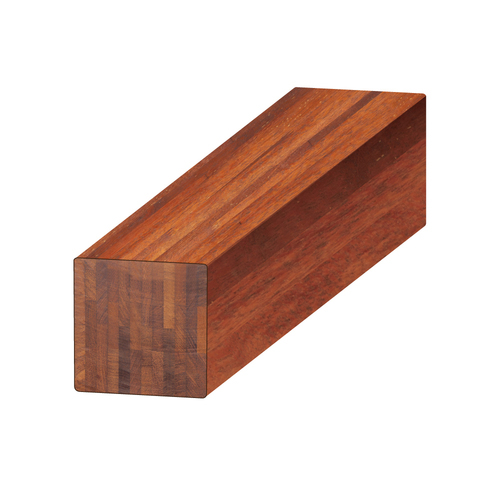 Merbau also known as (Kwila) is a rainforest hardwood from Indonesia, that is generally dark brown to dark reddish brown in appearance. 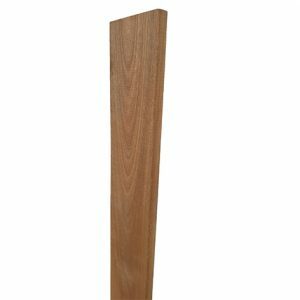 It is ideally suited to be used as a decking product or as a privacy screen or as outdoor furniture. 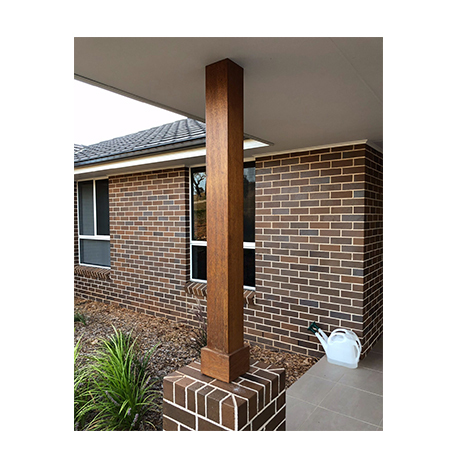 One of the advantages is the abundance of natural oils in the wood, this helps ensure the timber is stable and durable and should be complemented with oils applied on all 4 sides before installation. 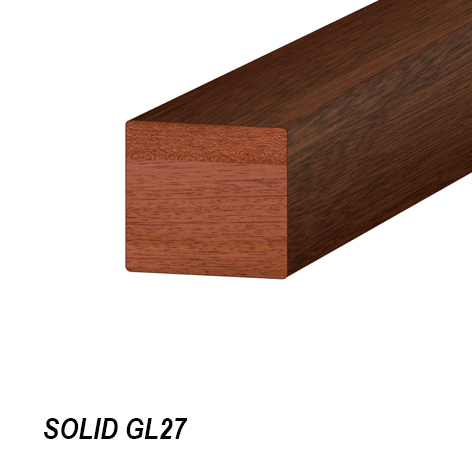 This wood has a beautiful grain and appearance; it is one of the world’s most durable timbers. 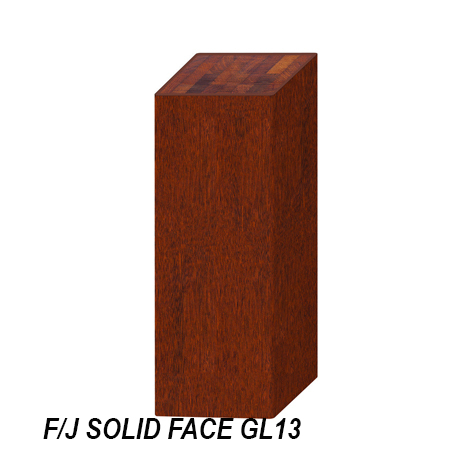 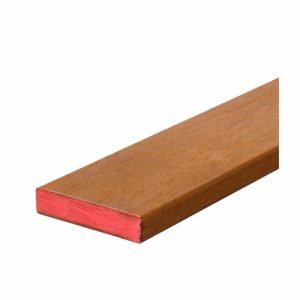 Merbau is Durability Class 1 and has the added advantage of being bush fire rated in areas up to and including BAL19. 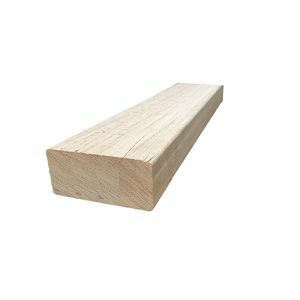 It is very resistant to decay and can be used fully exposed to the weather, provided it is clear of the ground and well ventilated. 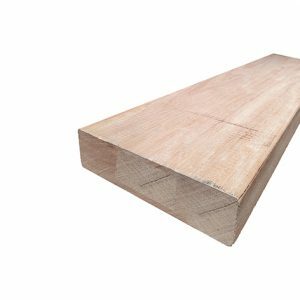 The average life expectancy of this timber is approx 25 years when installed correctly and maintained twice yearly.